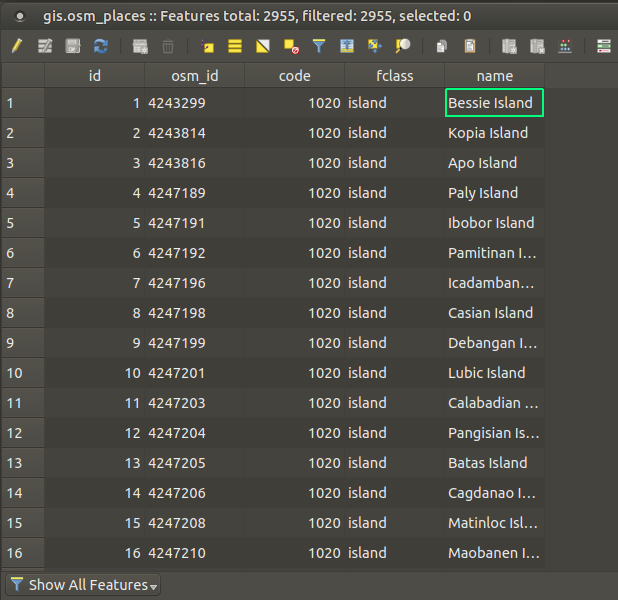 How to use attribute table field name as the Output filename expression in Print composer? I am not familiar with what expression to use. 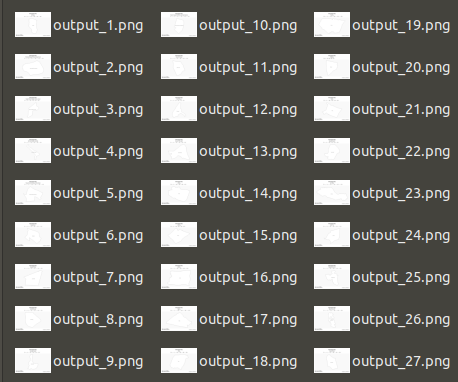 How can I make each feature's name column (from the layer's attribute table) as the filename of its exported image? "name" in the output filename expression ... maybe ? Note that avoiding spaces in file names is still a good idea. Not the answer you're looking for? 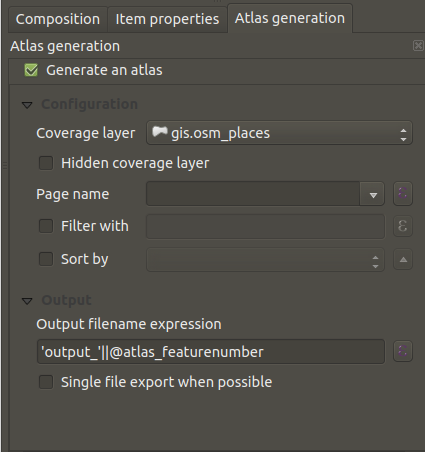 Browse other questions tagged qgis attribute-table print-composer expression or ask your own question. Show layer name in attribute table in print composer?